OCCK Transportation is proud to announce the launch of our public transit system on Google Maps! 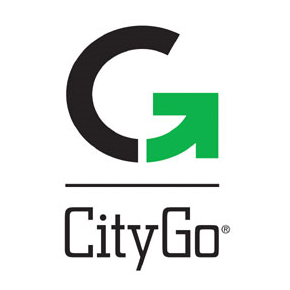 Transit Data for the CityGo fixed route service is now available through Google Maps to allow riders to plan trips and get directions using our transit service. OCCK Transportation is one of only a handful of transit agencies in Kansas to join Google Maps and we hope our participation will encourage current ridership and connect CityGo to new active riders. By showing the “Public Transit” link in every search for driving directions, Google Maps in Salina is helping to promote public transit by informing drivers of the possible transit services they could utilize. This service can be used on computers by going to the Google Maps website or on mobile phones and devices that use the Google Maps app.